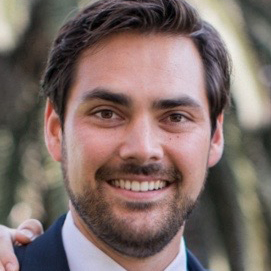 Adam Hall – TOLD Partners Inc.
Adam Hall is from Westlake Village, where he graduated from Oaks Christian High School. After receiving his Bachelor of Sciences Degree from Cornell University, he returned to Los Angeles in 2009, where he joined the team at TOLD providing research, analysis, and marketing support. Having grown up with family working in the multi-family investment segment as well as commercial and industrial brokerage and development, he pursued and received a California Real Estate Broker’s License in 2011. He strives to integrate the collective wisdom he was exposed to growing up around a real estate office with his technical expertise and education into his work in Real Estate Brokerage.